There are two new Ascended Masters that I have become aware of over the last year – Thomas Merton and Lady Kristine. Both these new Masters completed their last lives in the last 45 years, having nullified their karma and passing the 5th initiation. Thomas Merton’s life was well recorded and many books written on him, but Lady Kristine was little known, a fact I find rather comforting. We don’t need to make a splash in the world to ascend. Thomas Merton was a mystic and an intellectual. He wrote many well received books during his life time as a Trappist monk at the Abbey of Gethsemane in Kentucky, America. The best known is the Seven Story Mountain. His books on spirituality and social justice drew in a wide range of supporters, one being the Dalai Llama. In his later years he became a recluse in the monastery, giving more of his life in devotion to God – he died in 1968. 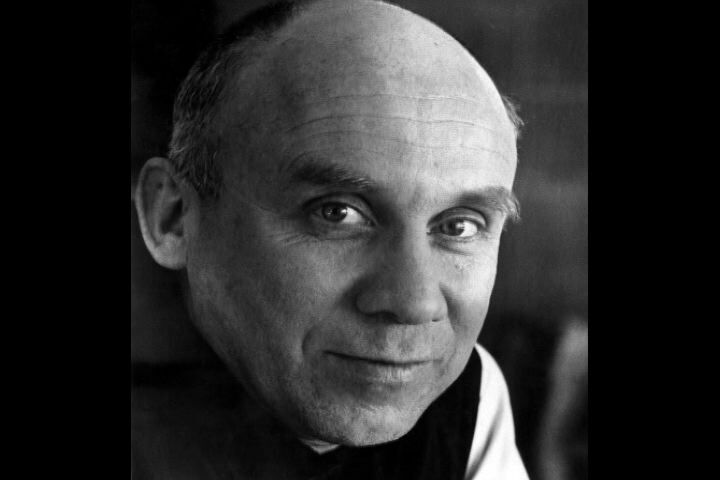 Thomas Merton is a first ray Master, the blue ray of Gods Will and Power. His aura is a light blue centre, fading out to a mid blue with a violet overlay on the outer blue. The power of the first ray is very evident in his energy. Thomas has taken on the role in the Ascended Masters portal as guide and door keeper. His innate inner power is needed in this position as he mixes with some of the vast Cosmic Beings who work in the portal. Lady Kristine, in her last incarnation, was believed to be Florence Miller, a little known office worker in America. She says of herself, her reception area was next to a chapel and she would spend hours there in devotion to God. She died in the late 1970’s. In a previous life she was St Therese of Avila, a Carmelite nun, who also found bliss in devotion to God. Lady Kristine is a very soft and gentle being. Her devotion to God is one of her foundation stones. Her aura is the softest of pinks at the centre, leading out to a darker pale pink at the edge. She is a third ray Master, the pink ray of unconditional love. She presents herself as demure, eyes cast down, blonde hair pulled back with a thin headband. Her energy is heart centred, radiating love. Her strength comes not from her inner being but from her love and devotion to God. She is too young as a master to have her own chelas, but she is offering herself to healers to work with them. Call upon her if you want gentle love in your healing room – or in your life and your meditations. Connect with her and get to know her. She offers herself in service to humanity.